Florida Harbor Pilot Association’s members are proud to support numerous local and national charitable organizations. 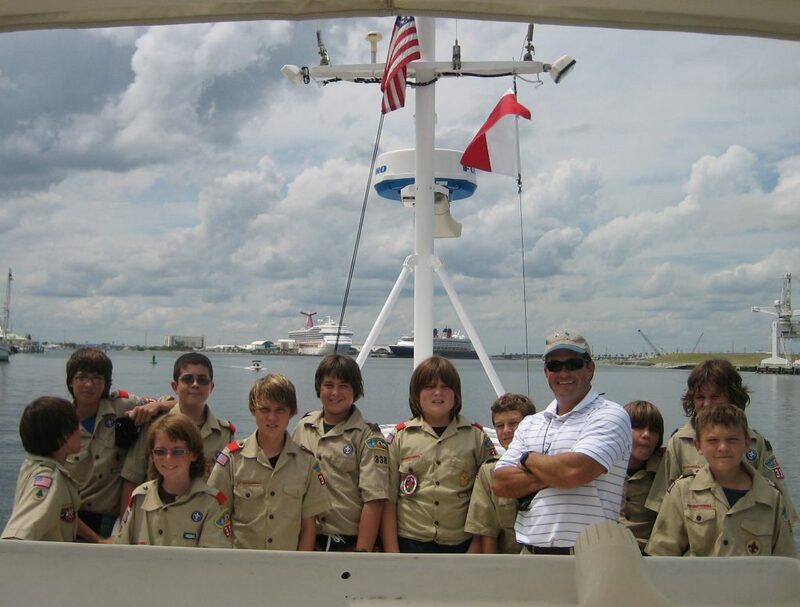 Florida’s harbor pilots support their communities both financially and by volunteering their time and talent to help make a difference in the lives of children and to make their communities a better place to live and work. Tampa Guide Right Foundation, INC.